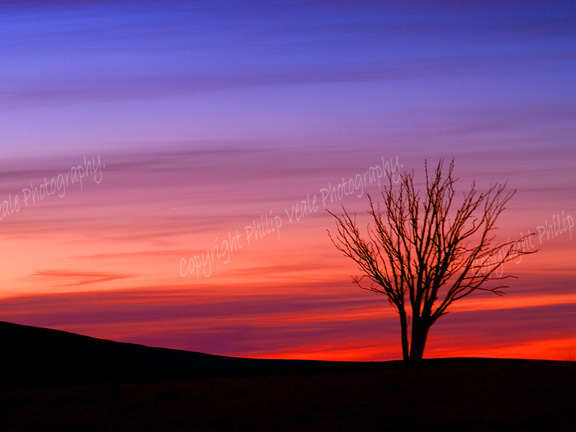 Philip Veale Photography: Sunset, Llangynidr Moors. Red sky at night, etc. A perfect sunset over Llangynidr Moors. Location: Llangynidr Moors. Brecon Beacons National Park.